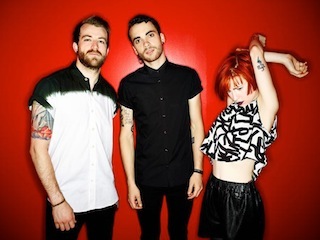 Missed Paramore's performance at this year's iHeartRadio Music Festival in Las Vegas, NV? Never fear! You can watch the Tennessee trio's awesome set in its entirety below.